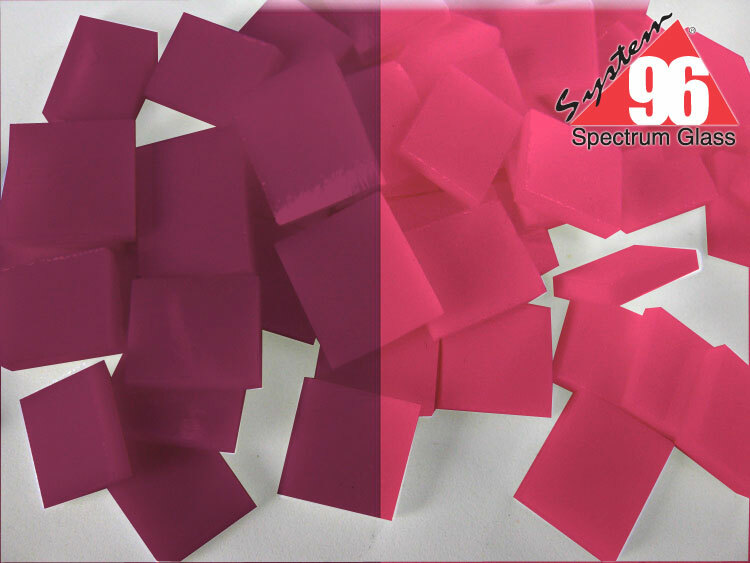 Special firing schedules help you create either a pink or purple hue. Note: you fire very hot to get the pinker color. Click here to view the firing guide for the Gold Pink Striker.